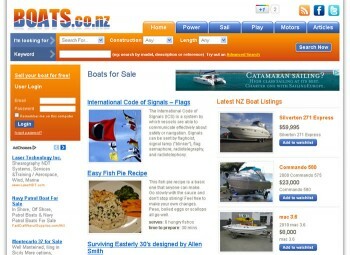 boats.co.nz lists Boats for sale all over NZ. Powerboats , Sailing, Jetskis, Yachts, Kayaks and Launches. Create your free account and find your dream boat!